South Pasadena Fire Department, along with three other area agencies, responded to a structure fire on Thursday in the 1900 block of Alhambra Road. 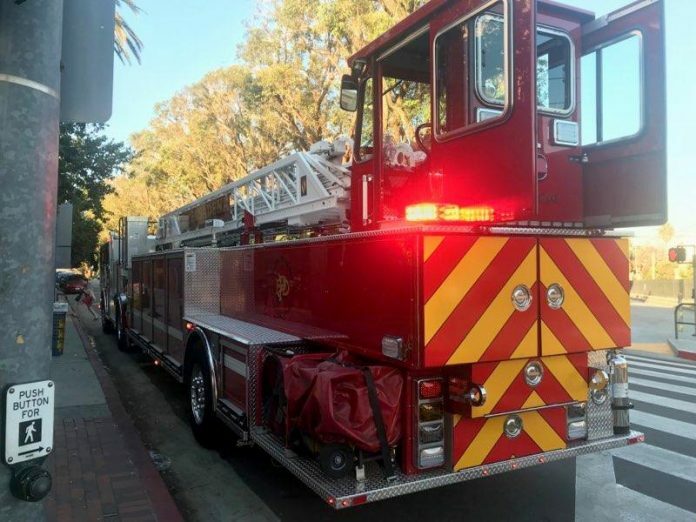 After receiving the call at 7:05 p.m., fire officials extinguished a small kitchen fire at a one-story home in approximately 15 minutes, according to Daniel Dunn, a captain with South Pasadena Fire Department. Dunn said the estimated loss was $80,000 to the structure, $20,000 to the contents. Supporting SPFD in putting out the blaze were units from Alhambra, San Marino and Monterey Park as 24 firefighters were at the scene. Two birds died in the fire, according to Dunn.